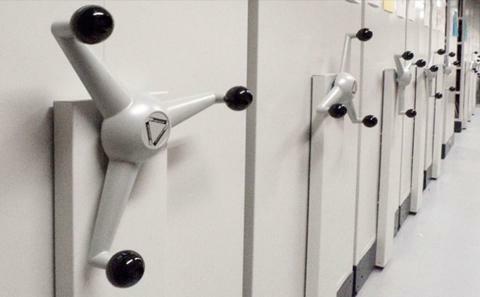 The catalogues provide the key to unlock the riches of the archive collections at Southampton. There are four online catalogue databases, which give an overview of all the archive holdings of the Division and also focus in depth on three of the significant archive collections: those of the first Duke of Wellington, Earl Mountbatten of Burma and third Viscount Palmerston. The Guide provides descriptions of all the manuscript holdings in the Hartley Library and is the starting point for anyone wishing to find out about the collections. 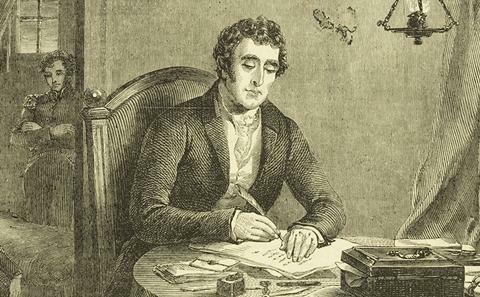 The Wellington Papers Database contains descriptions of material from the papers of Arthur Wellesley, first Duke of Wellington. 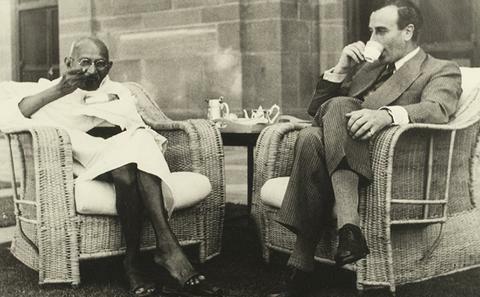 The Mountbatten Papers Database contains descriptions of the papers of Earl and Countess Mountbatten of Burma, along with related material. 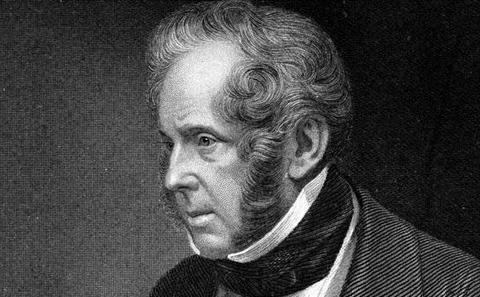 The Palmerston Papers Database focuses on the papers of Henry John Temple, third Viscount Palmerston. An introduction to the Division's broad range of Anglo-Jewish manuscript material. The surveys contain information on papers held both publicly and privately relating to Anglo-Jewry and Senior UK Defence Personnel. Our thematic guides highlight sources from across the collections for popular subjects.